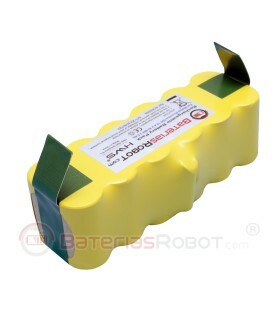 Roomba lithium Li-ion Original battery. 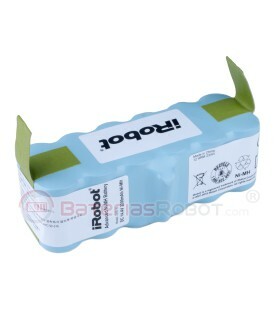 Manufactured by iRobot®, compatible with all models of Roomba iRobot. 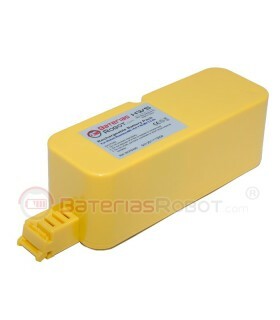 This battery maintaining performance for longer than the rest of the original batteries. 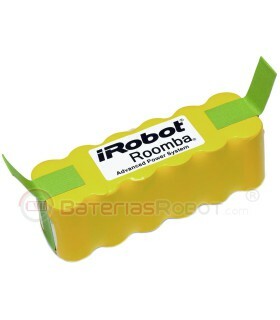 Thanks to its Liion lithium technology, allows Roomba® clean for approximately 100 minutes, an area of 80 square meters. 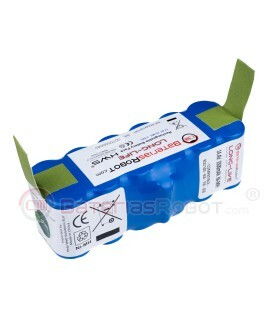 Its the cleaning surface is less than 80 square meters, it is not necessary to buy a higher capacity battery. 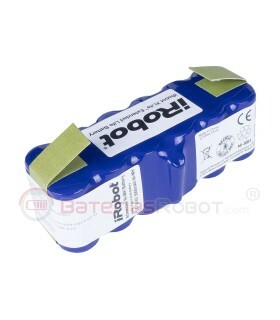 This battery works perfectly on all models of Roomba iRobot 500, 600, 700, 800 and 900 series. It's the most reliable battery on the market. Its Li-ion technology makes it hold more cleaning cycles than normal Ni-MH batteries. 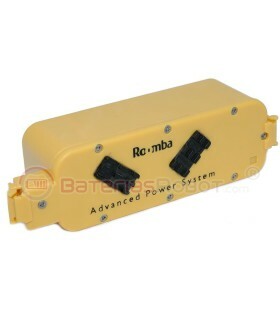 Compatible with models of Roomba iRobot series series 500, 600, 700, 800 and 900.